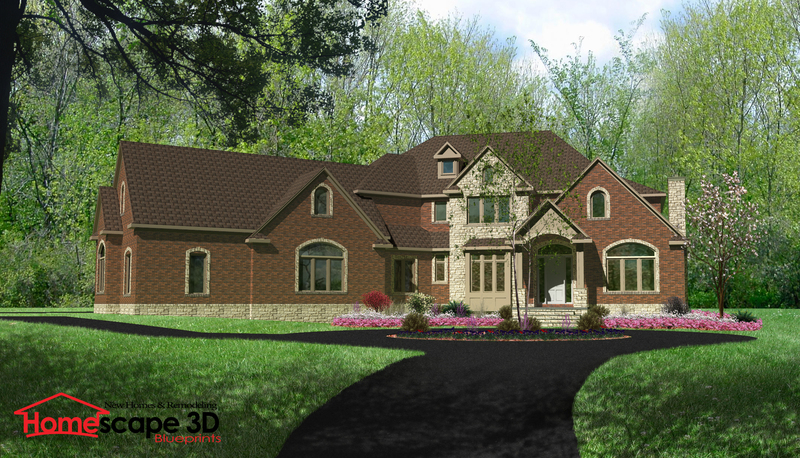 HomeScape 3D drafting & design has been creating custom home plans in Saginaw, Michigan since 1994. Our company creates house plans with you in mind. We start the design process by finding out what you want and need in your new home or remodel. We then put those ideas into a home plan that will fit your needs and budget. Our designs are functional for you now and in the future. We give you the option of either 2D or 3D plans. Our 3D plans allow you to see your home from every angle so you know what it will look like before building starts. This gives you more control and input in the design process, creating a less stressful build. Why settle for a stock plan when you can have a custom home created just for you! Our designers help you create a floor plan that is not only functional but beautiful and all about you and your needs. Do you want your laundry upstairs? We will design that? Do you need both a Master Suite and a Mother-in-law Suite? We will help you with that too. We understand that sometimes it's hard to visualize what your new home will look like. That is why we offer designs in 3D! A 3D design will help you see not only the exterior of your new home but the interior as well. Our goal is to help you have a less stressful and more exciting home building experience. 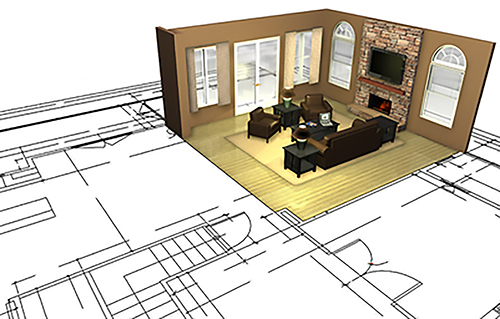 We take our renderings one step farther to help you visualize your dream home. 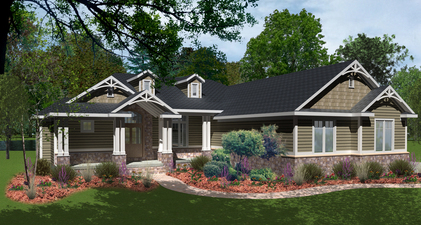 Our Photo Realistic Renderings allow you to see your new home or addition in a finished state. The images include materials and colors of your choice so your home will look like your home.